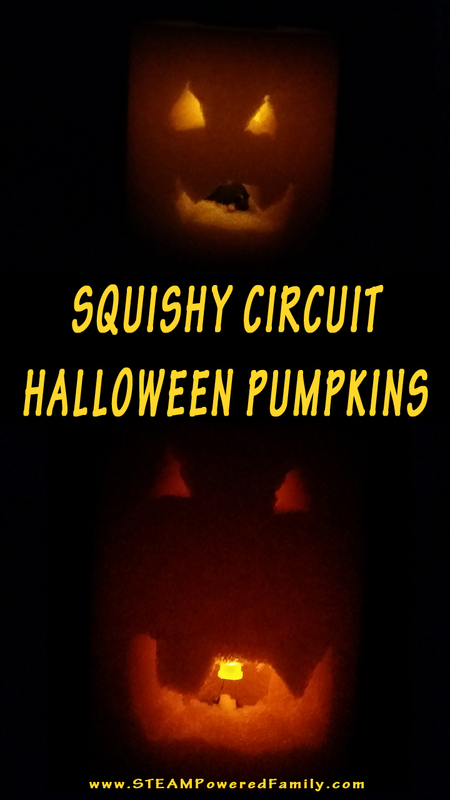 STEAM Powered Family ~ Page 88 of 97 ~ Embracing Science, Technology, Engineering, Arts and Math in education. 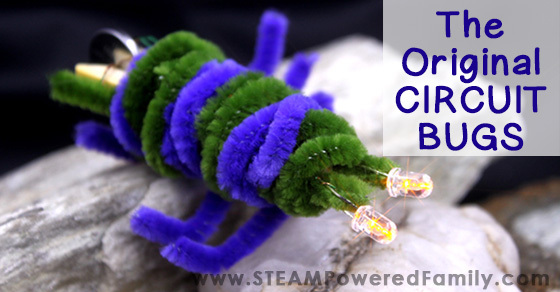 Circuit Bugs – The original creator of Circuit Bugs! 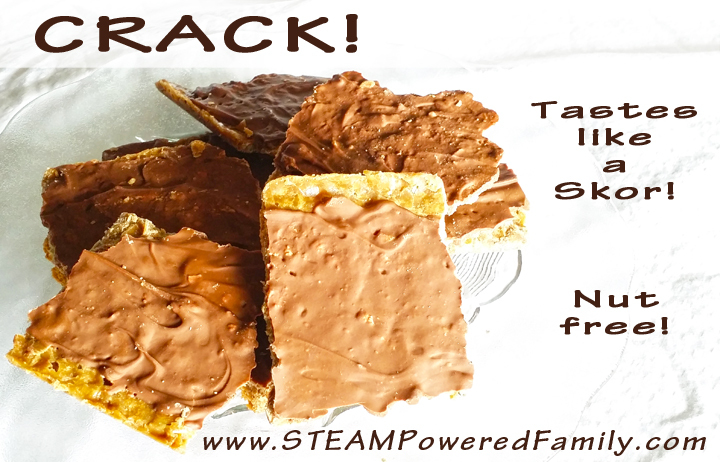 Crack Recipe – A nut-free chocolate toffee treat – so delicious!